This is an article I originally wrote for RoundPeg Communications, a marketing consultancy that helps purpose-driven businesses do more good. You can read the original post here. These days, I find that I get pretty overwhelmed by the amount of information and advice that’s out there. I do online searches to see how to make my home more energy efficient. Read through lists on which fish are sustainable to buy. Research ways of reducing my use of plastics. All these searches and explorations produce hundreds of options. There is a seemingly endless list of things I can do, ways I can improve, and organizations to support. Yet most of the time, I get so overwhelmed that I don’t do any of them. Psychologists and behavioral economists often talk about choice overload, which occurs as a result of too many choices being available to consumers. When faced with too many choices, people will go with their default option (like buying the same cereal they always do) or avoid making a decision altogether. This behavioral concept was demonstrated in an interesting study where grocery store shoppers were presented with two different jam display tables (Iyengar & Lepper, 2000). One table offered a selection of six jams while another offered 24 different jam flavors. Both tables featured the same brand of jams and shoppers could taste as many as they liked. While the table with more options attracted more shoppers; surprisingly, the table with only six options resulted in more jam purchases (30% versus only 3%). The researchers concluded that while more options may seem appealing to individuals, it actually reduces their motivation to follow through and take action. As change agents, our messages and calls-to-action are competing with the overwhelming amount of information and advice that’s out there. Which means they either get lost in the clutter or contribute to choice overload for our audiences. An important method for breaking through the noise and getting people to take action is to FOCUS our calls-to-action on one thing. These requested actions must be clear, achievable, and focused on the DO (not the don’t) to guide our audiences towards choices that will both benefit the environment and provide a sense of personal accomplishment. Picking only one action may feel like a hard trade-off, but it’s necessary for achieving desired results. And with multiple efforts applying this same principle, the whole will ultimately have a bigger impact than the sum of its parts. Corporations partnering with social and environmental causes. Companies big and small are realizing how important it is to align their brands with social and environmental causes. While some of these alliances are “greenwashing,” many have a genuine desire to use business as a force for good, and to make a positive impact on the world. 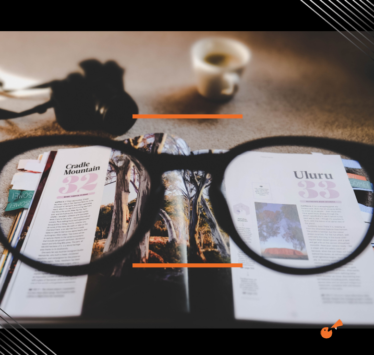 Yet even experienced marketers can struggle with communicating a clear, focused action they want their audience to take to help make an impact. A corporate-cause partnership that has done it well is Stella Artois’ collaboration with Water.org. Access to clean water is a critical factor in producing beer, making a partnership with an organization focused on providing clean water a natural choice. These brands joined forces in 2015, launching their “buy a lady a drink” campaign that contributes money from signature chalice sales towards providing safe access to water for women in developing countries. Their call-to-action is focused and clear, and extremely easy for audiences to do (which is a super bonus!). Buy one limited edition Stella Artois chalice and you’ll help provide clean water to people in need for 5 years. This work removes the burden on our audiences of deciding how to support causes and delivers an open door they can easily, quickly, and readily take advantage of. When tackling more complex calls-to-action, like motivating people to change their daily habits and behaviors, remaining focused on one thing becomes even more critical. 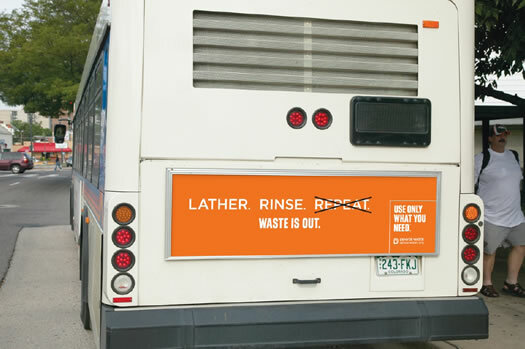 But Denver Water took a different approach. They focused on a clear, actionable, and achievable message: use only what you need. 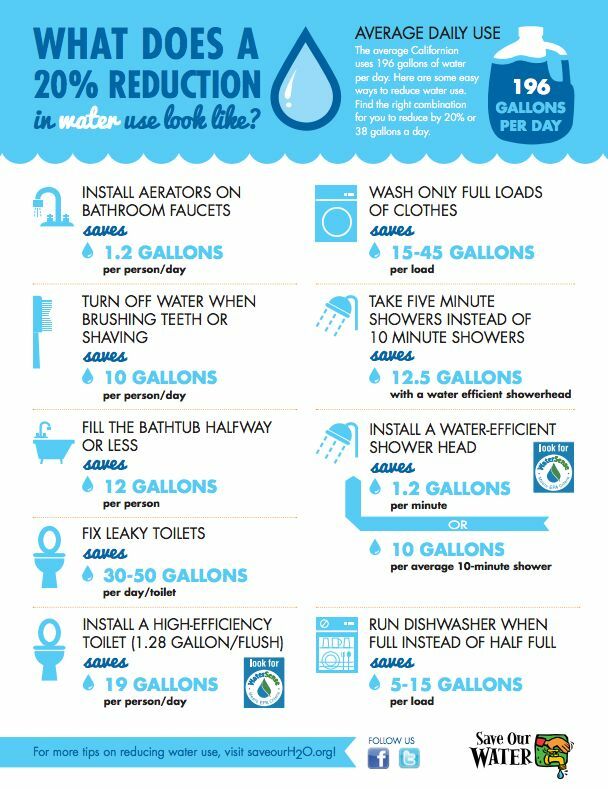 This is a message that applies to ALL forms of water use around the house. It is easy to remember and apply. And encourages a “less is more” approach without making the audience feel guilty or shameful about how much water they use. Their clean, simple designs helped cut through the clutter and bring the concept to life in relatable ways. What about all the other needs? This is not to say people aren’t capable of making multiple changes in their lives. They certainly are. But we should not be inundating them with endless options within the same marketing piece and asking them to choose. 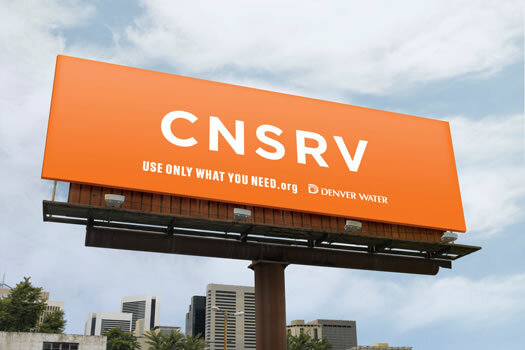 Instead, we can run a series of messages with each one focusing on a single action audiences can take, as Denver Water did. And partner with like-minded organizations to divvy up the desired actions, so that each company is responsible for promoting just a few.